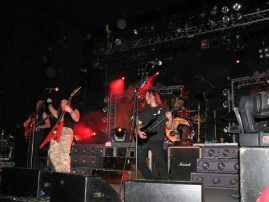 Part 2 – 2003-2006 (3 Shows). 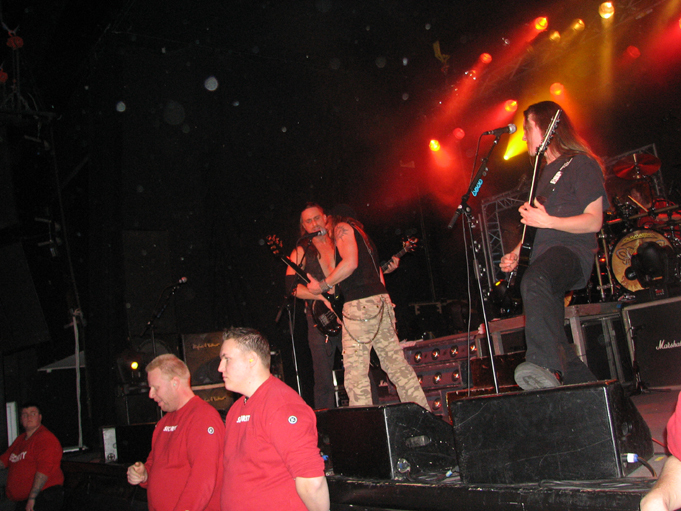 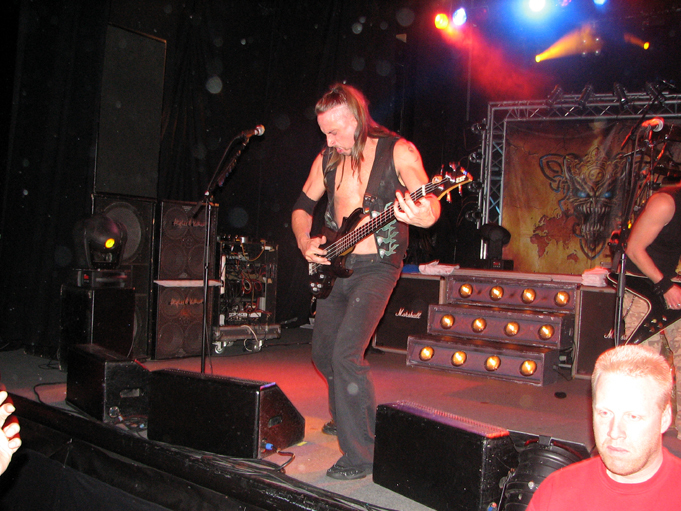 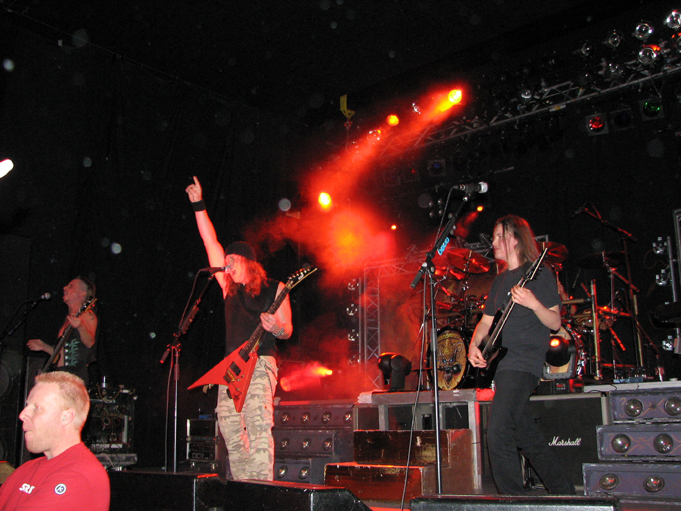 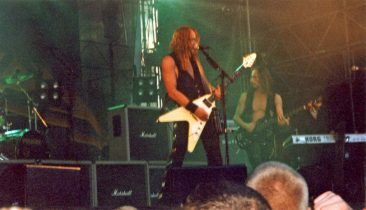 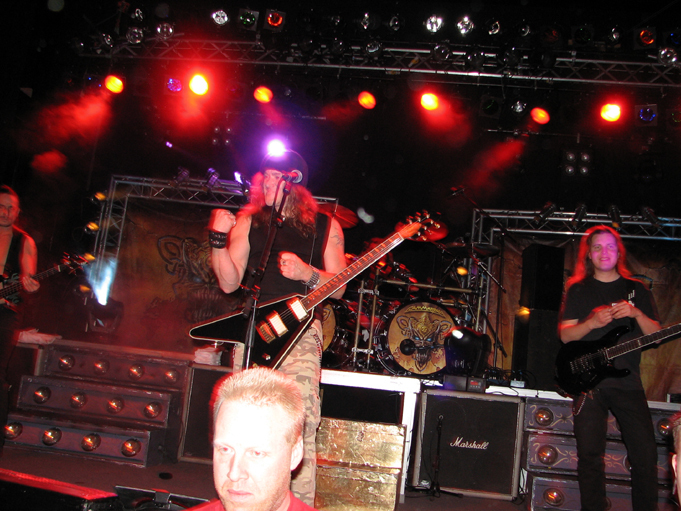 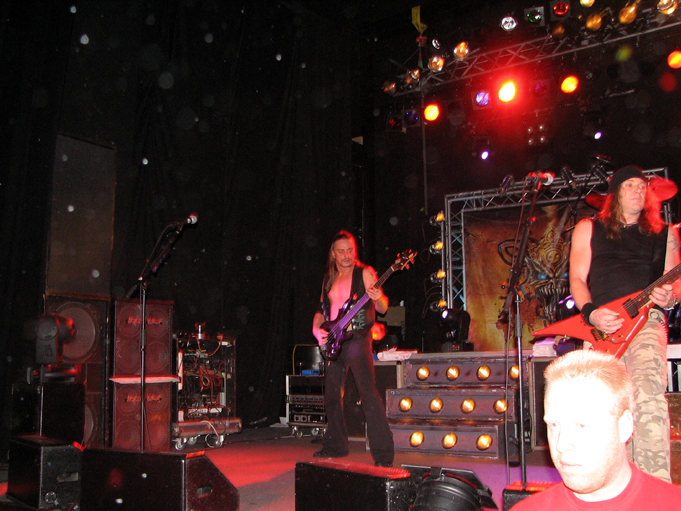 2003 Gates of Metal (Skeletons In The Closet Tour) – Sweden – Hultsfred – 02 Aug.
2006 Majestic Tour – 20 Jan – Metropol Hultsfred (Sweden). 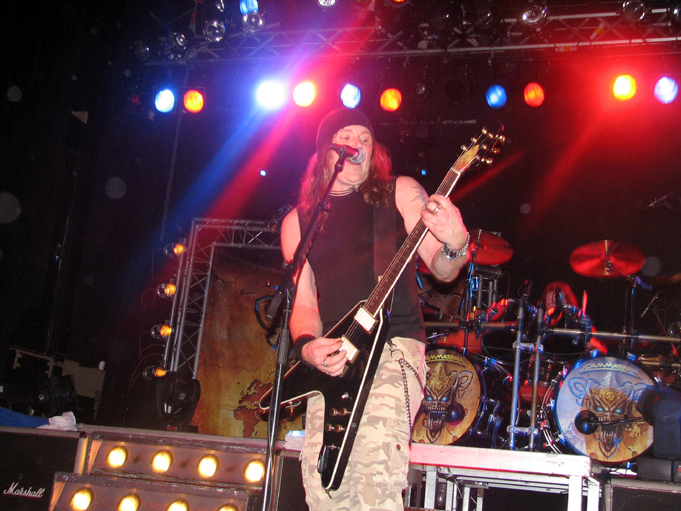 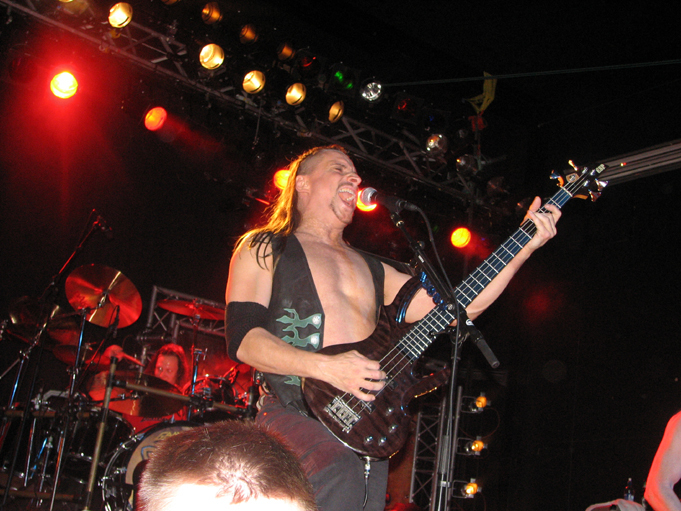 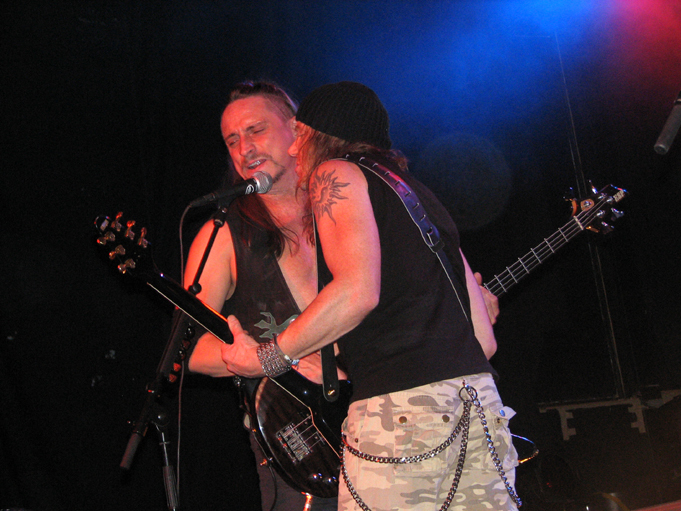 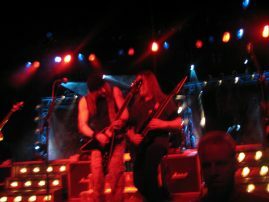 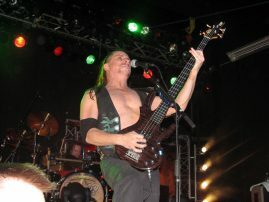 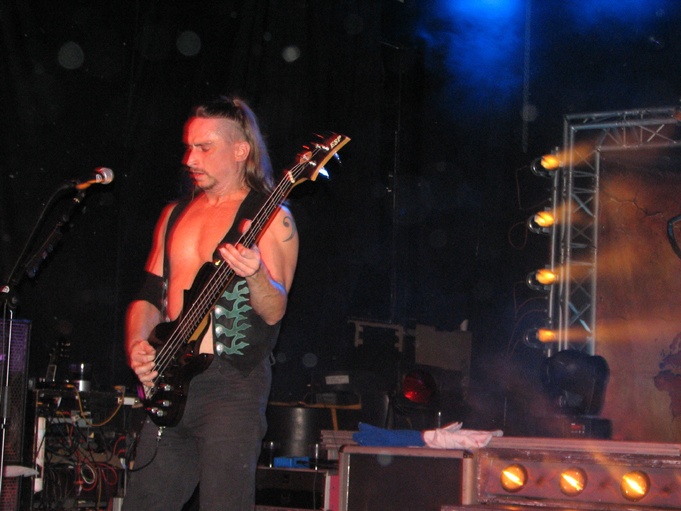 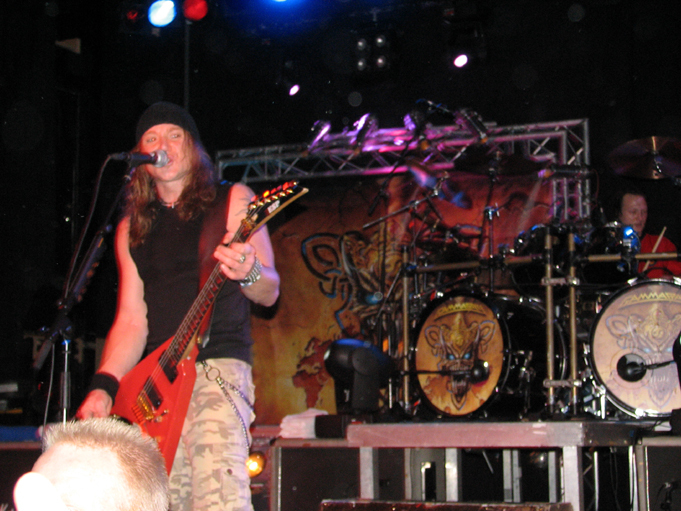 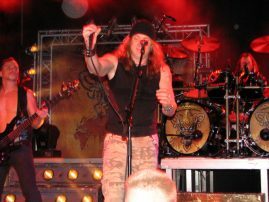 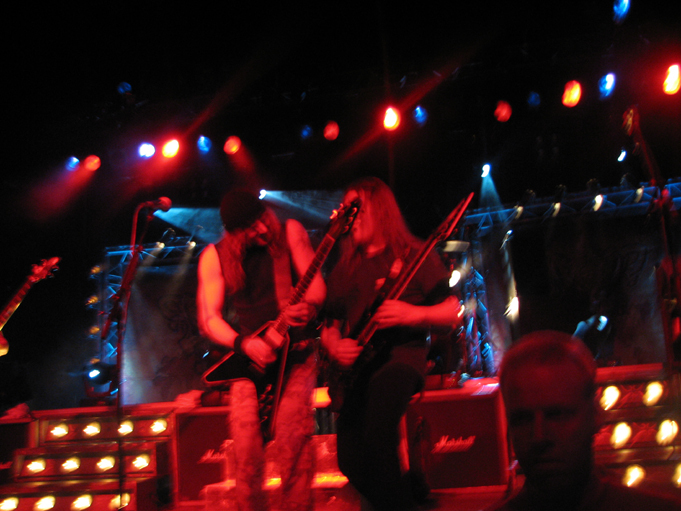 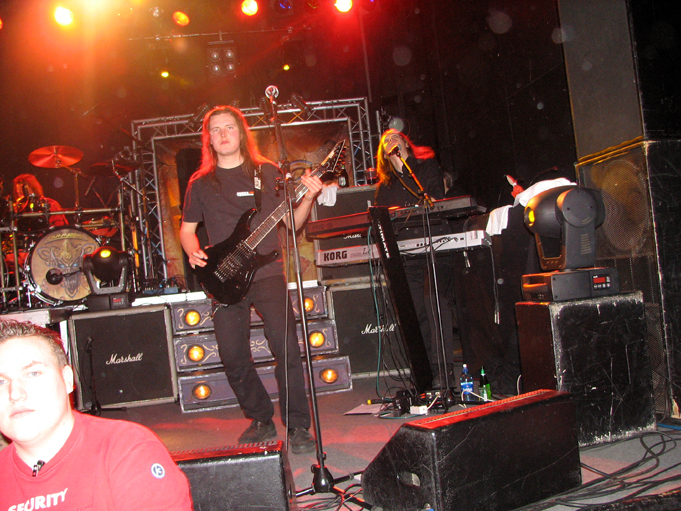 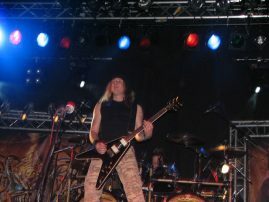 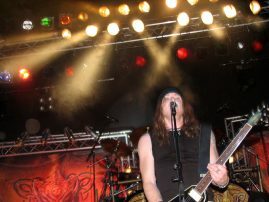 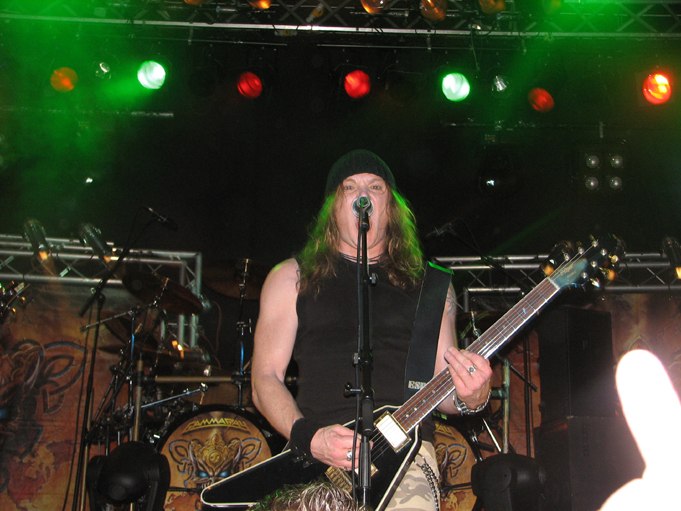 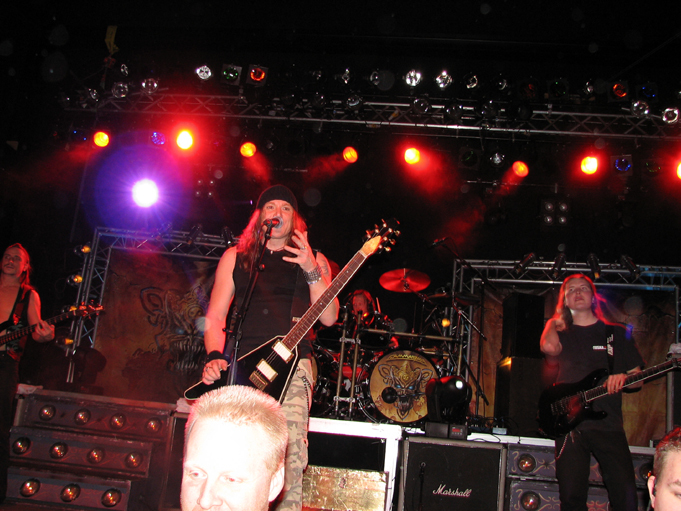 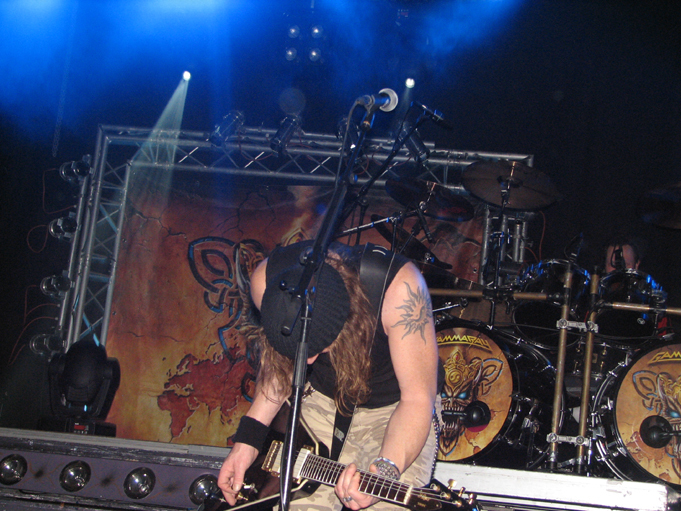 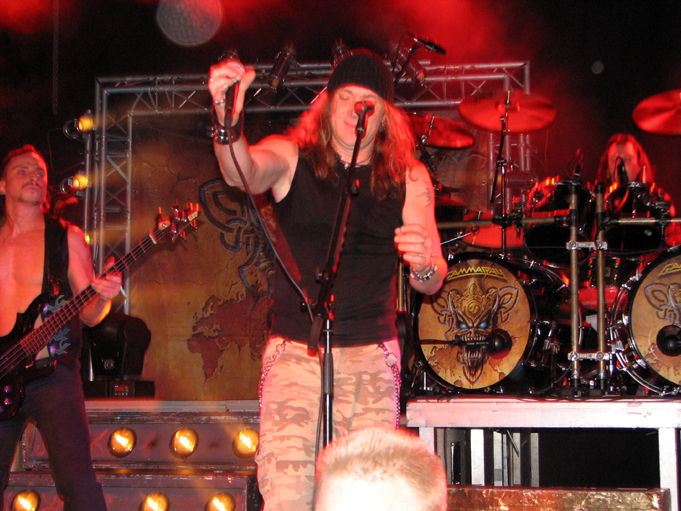 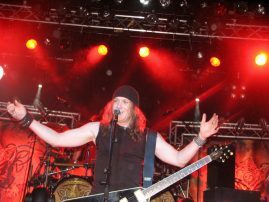 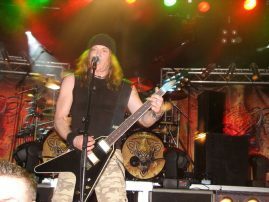 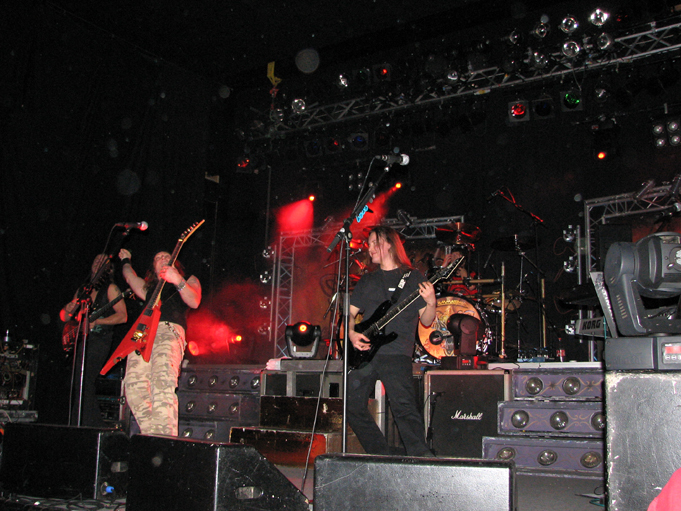 2006 Majestic Tour, Metropol Hultsfred. 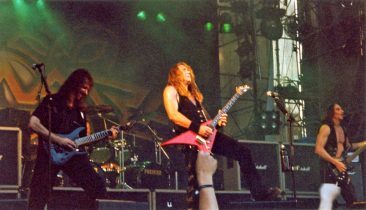 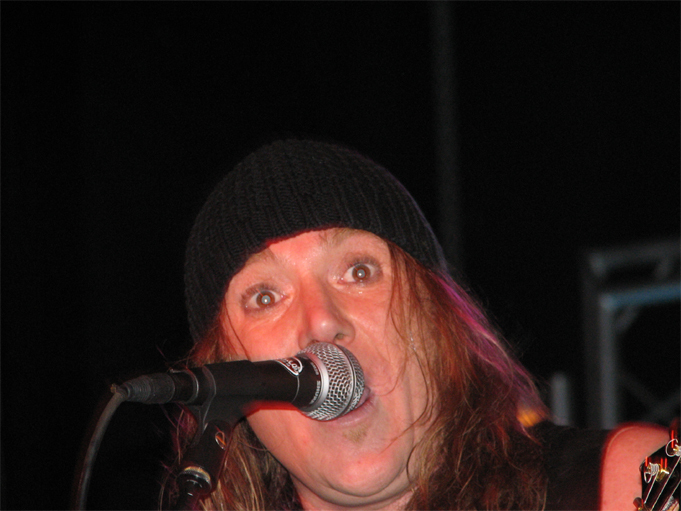 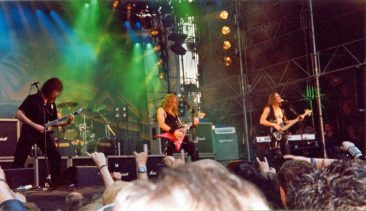 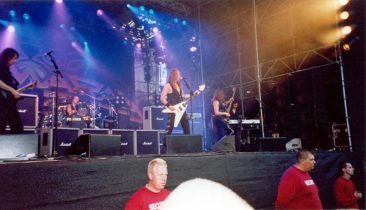 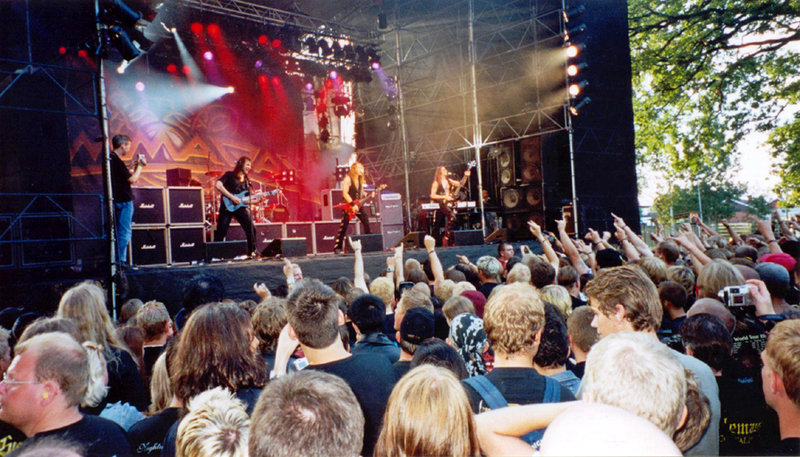 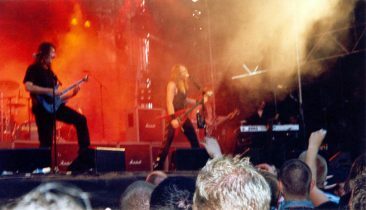 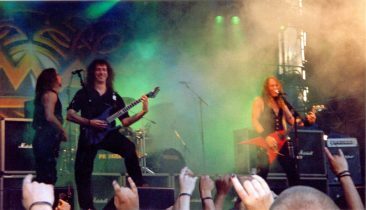 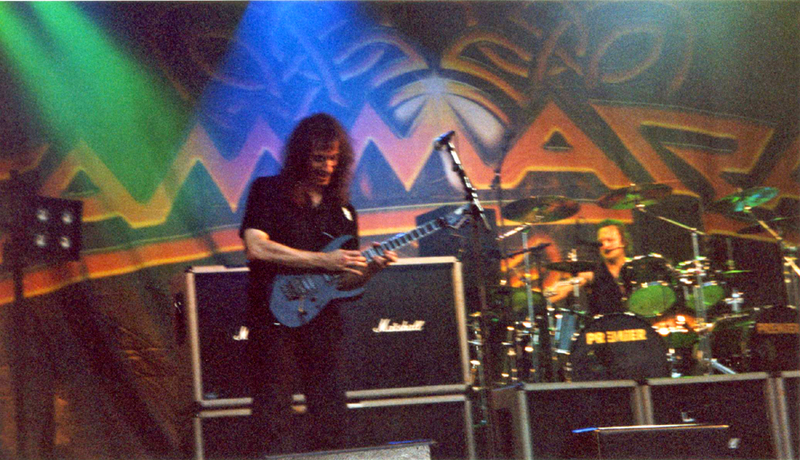 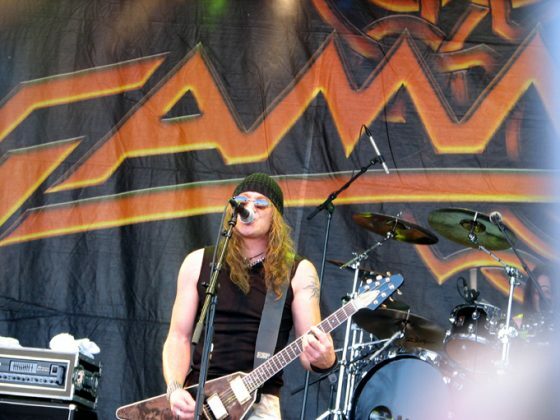 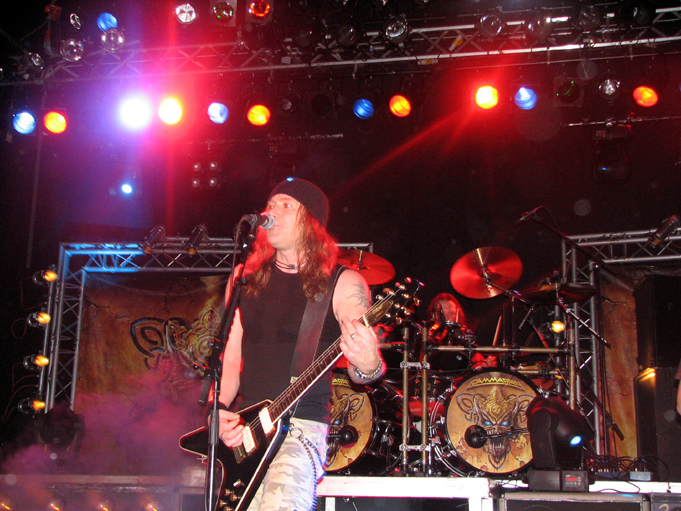 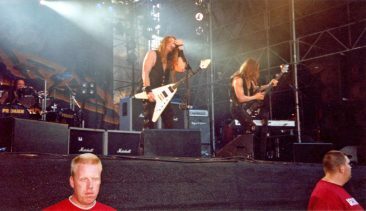 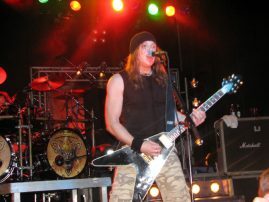 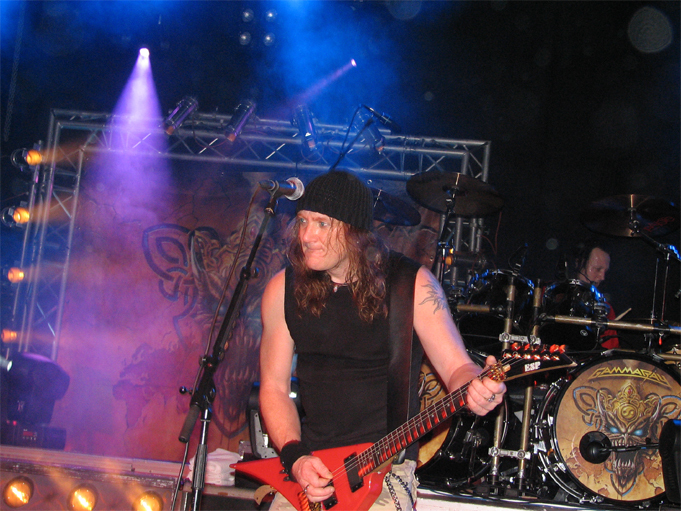 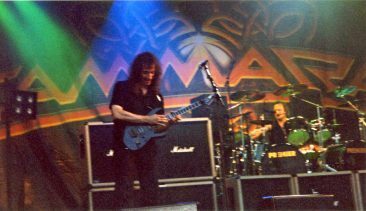 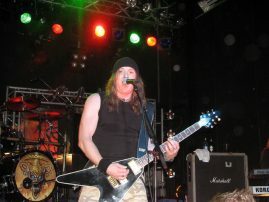 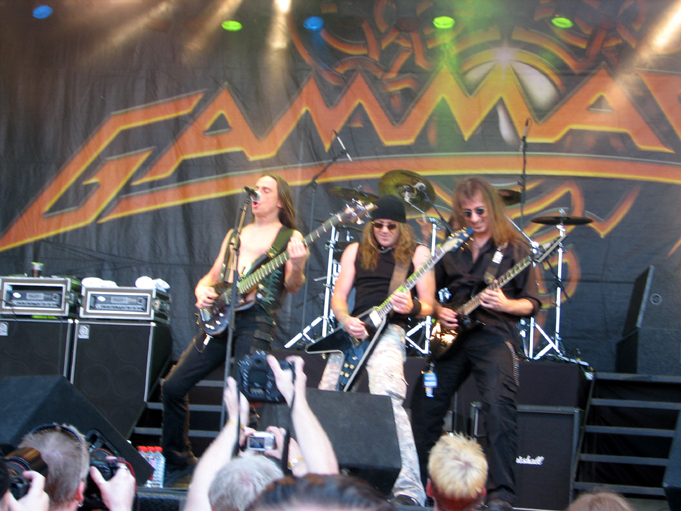 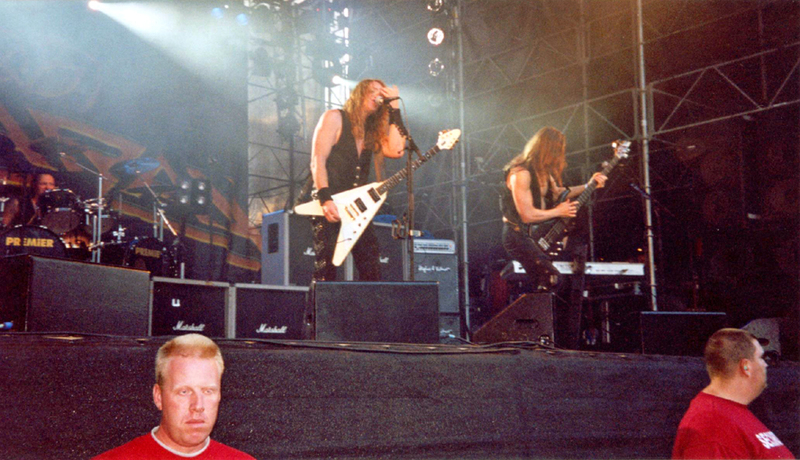 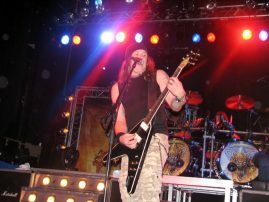 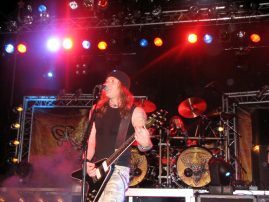 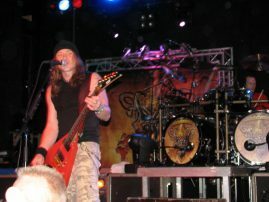 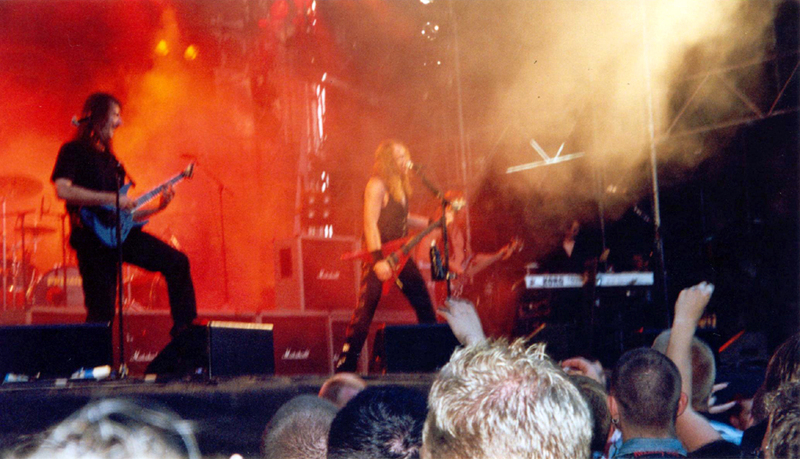 2006 – Sweden Rock – 09 June.